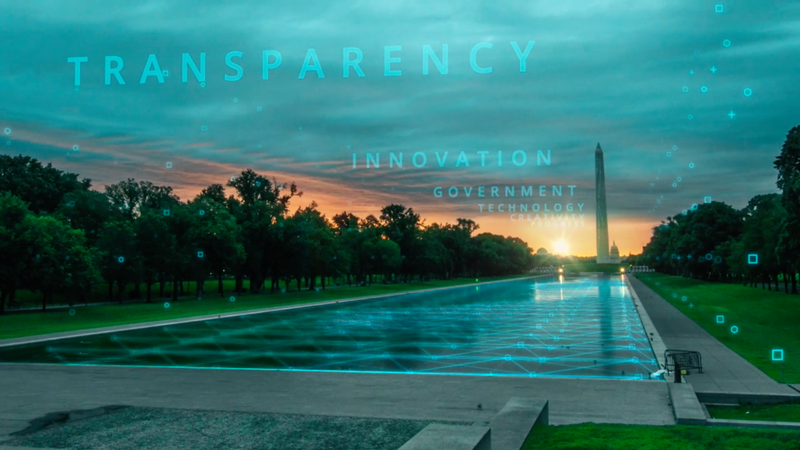 Every year, The Lincoln Network and the OpenGov Foundation recognize members of congress who are using technology to help make our government more efficient and transparent. 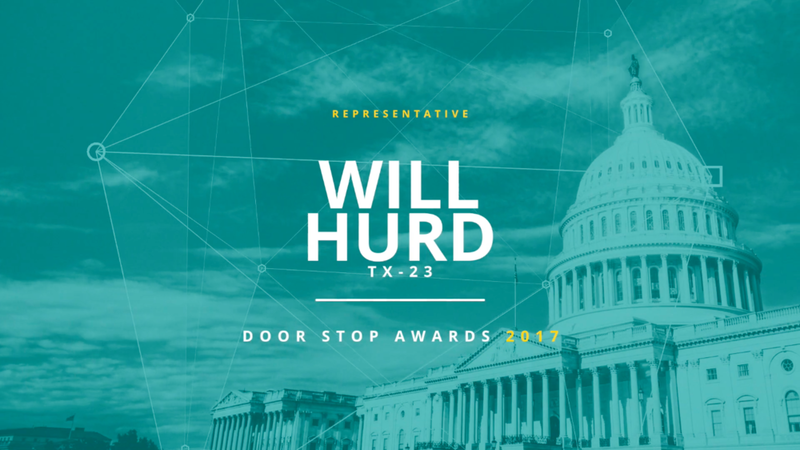 We worked with them on a campaign to help promote The Door Stop Awards. Our creative team drafted a concept that worked within the available budget and was flexible given then unpredictable schedules of members of congress. The result is a series of short videos that The Lincoln Network will be able to use to promote the awards, display at conferences and events, and across their online and live marketing and communications efforts. A key part of this series was creating a consistent, graphics forward intro that could be used as a bumper for all of the videos. We wanted to convey the idea that technology is embedded within our government, and within some of our oldest institutions. 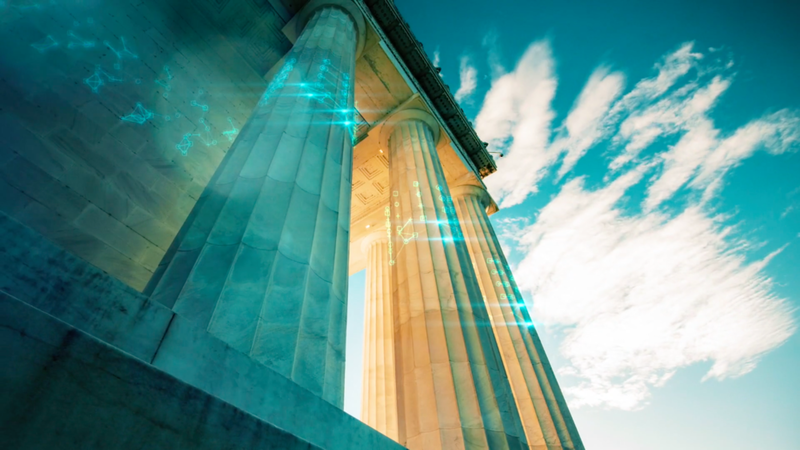 We decided to craft eye-catching motion graphics to accompany incredible timelapse images of our nation's capital.